Frontier is one of the longest standing principal sponsors of agriculture’s annual public event, Open Farm Sunday. 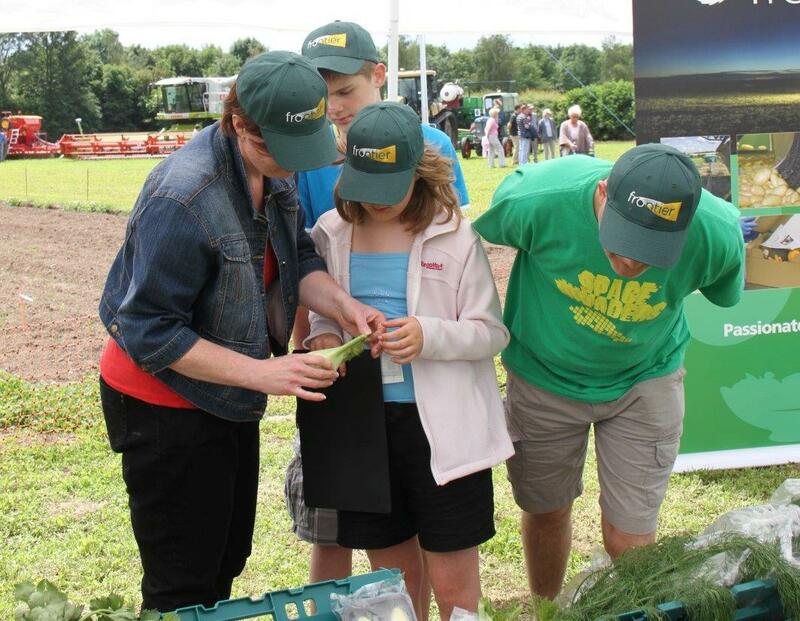 Open Farm Sunday sees hundreds of farmers, including many Frontier customers, opening their gates to the public to help them discover how farmers grow crops for food, clothing, medicine and fuel through to the science and technology behind farming and crop production. Open Farm Sunday provides up to 450,000 people from all walks of life with the opportunity to visit a farm,sometimes seeing for the first time where their food comes from. Frontier's involvement extends far beyond financial support and many employees assist their own farmer customers with events on the day, for example, by giving talks or demonstrations related to their own particular area of agricultural expertise. Since its launch in 2006, Open Farm Sunday has seen over 1.6 million people visit a farm and learn about the vital work of farmers and those who advise and support them. Other supporters of Open Farm Sunday include: AHDB, Arla, ASDA, BASF, The Co-Operative Food, Defra, John Deere, Jordan’s, LEAF Marque, the NFU (National Farmers' Union), Marks and Spencer, Sainsbury's and Waitrose.